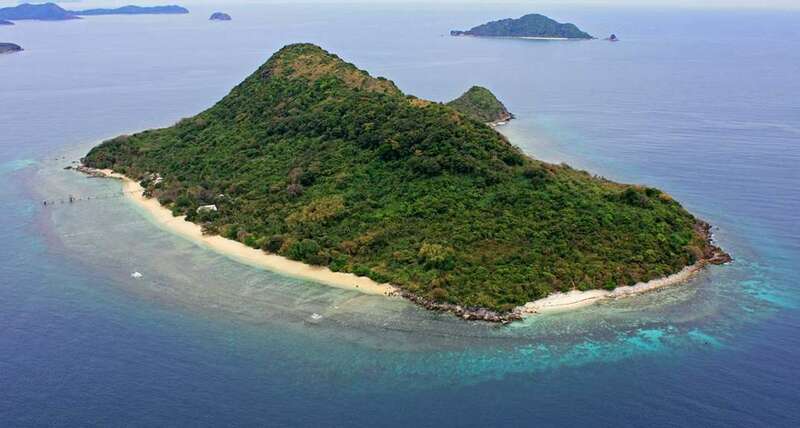 The 7000-odd islands that comprise the Philippines lie between Taiwan and Indonesia. 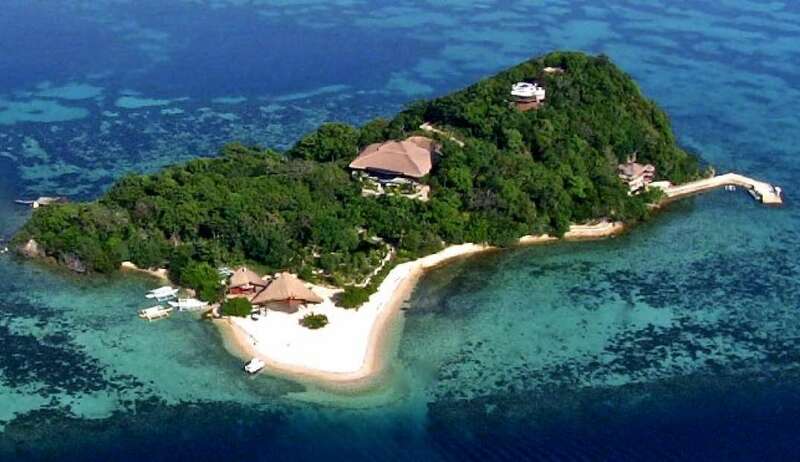 With its history of martial law and corruption, this country has struggled to attract a similar numbers of tourists as its southeast Asian neighbours can boast. 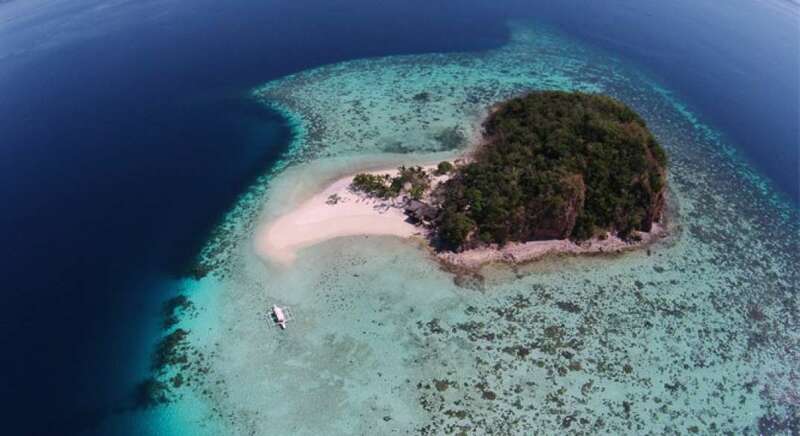 Regardless, the Philippines is a country on ... + Read More the mend; it's a laidback place with friendly locals, good food and of course, islands in the thousands, some for rent. 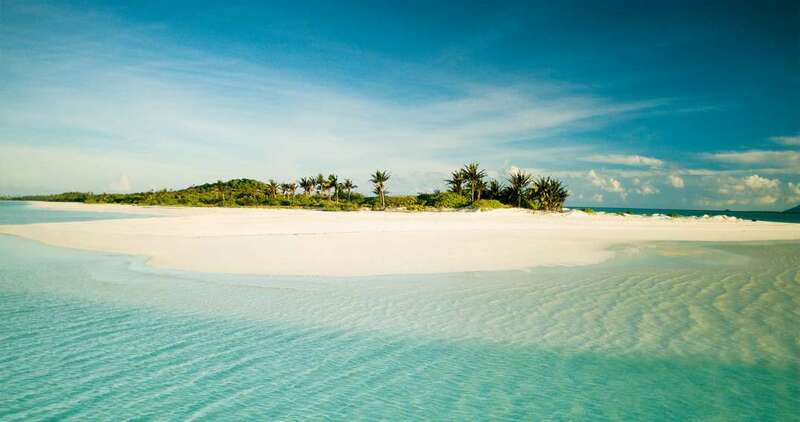 The white sand beaches and lush topography of these islands won't disappoint. 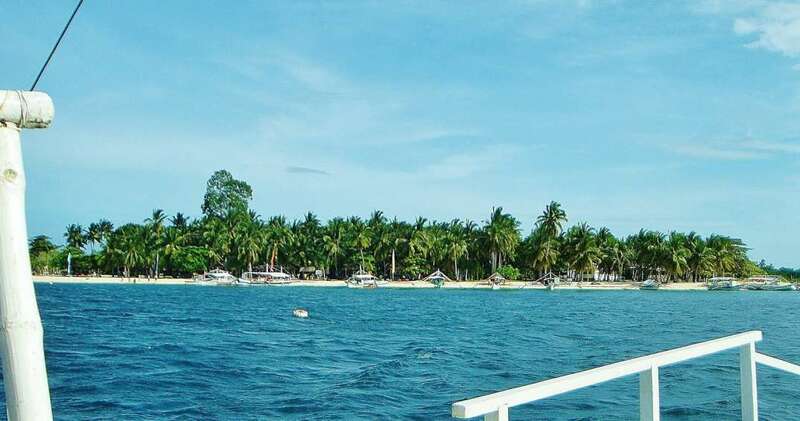 The climate in the Philippines is tropical; its hottest season is from March to May. The rainy season starts in June and extends through October.